I love Instagram, and it’s becoming a bigger part of my job everyday as our little deVOL profile grows and grows. Instagram is full of totally cool and interesting people and photographs and places and journeys, I could easily while away a couple of hours scrolling through image after image of utter loveliness. I could also reel off a list as long as my arm of my favourite Instagram profiles, but I thought today I would just share a few of my current faves. The kind who post pictures that make me stop and think and stare at my screen for a little bit longer. They have all got that trendy Instagram vibe going on, but I love that and it keeps me daydreaming and wishing that one day I might be able to take photographs that look this beautiful. 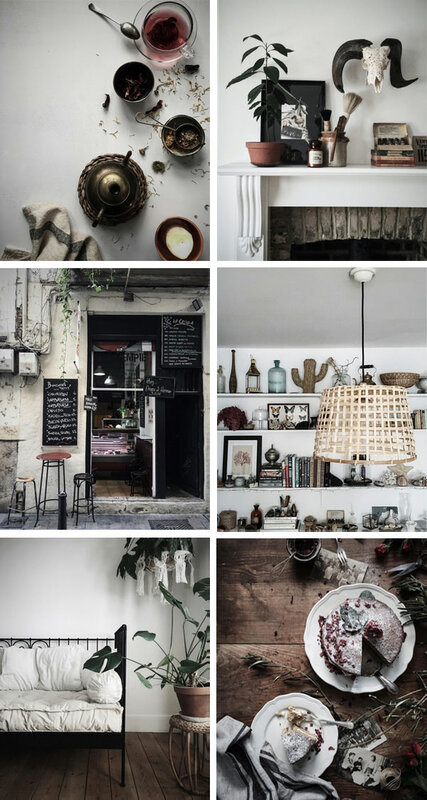 Carole Poirot is a food and interiors photographer and stylist, originally from Paris but now living in London. Her photos are very beautiful, I love the tones and the colours, everything just looks so perfect, but not in a contrived way, in an effortless kind of way. This Instagram page will give you inspiration for your home, for lovely things to eat and drink and places to visit. You might also like to check out Carole’s website, just click here. I only recently discovered this page, and it seems I’m a bit late to the party as Foster Huntington already has over 1 million followers, but wow this a cool guy with a very cool story and I should probably write a whole blog about him. 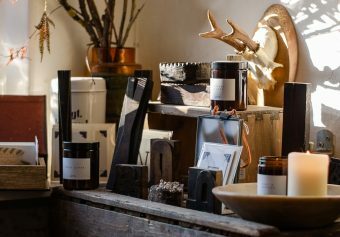 Foster has been involved in a series of amazing projects after he decided to quit his job in NYC to live a life in his little camper van, travelling around and surfing. Then, in the spring of 2014, Foster and a group of his friends built a multi platform treehouse complete with a skate bowl and a wood fired soaking tub, in the Columbia River Gorge… they called it ‘The Cinder Cone’. Foster’s Instagram profile is a photographic diary of his life living up in the treehouse and it’s truly fascinating. 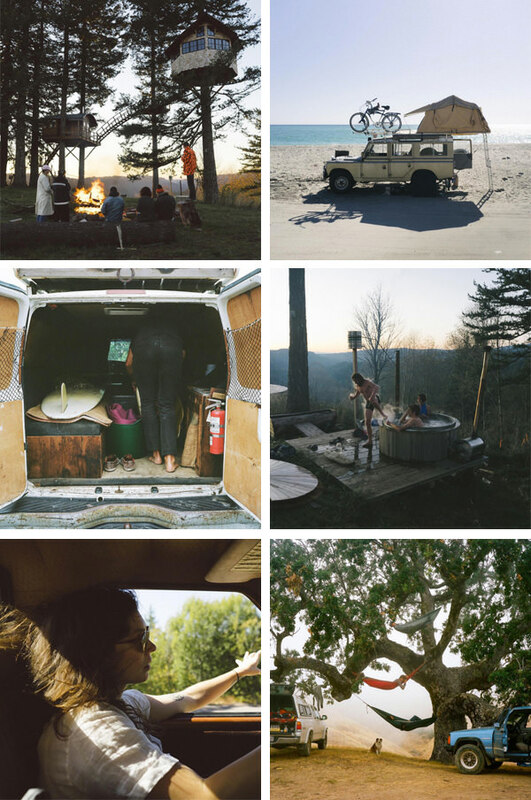 Also check out Foster’s Cinder Cone blog, Van Life project and The Burning House. Jo’s Instagram page is just beautiful, and if it doesn’t give you the urge to runaway and explore a new town or city, it will definitely make you very hungry. 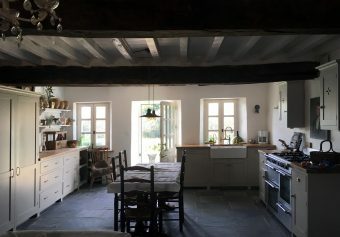 Jo photographs and talks about food, travel, recipes and recommendations and is also a contributor over on the Vogue website, her posts are beautifully written, very informative and of course, really lovely to look at, you can read them here. The thing I love most about Molly’s photos is that they’re fun. Yes they look beautiful, and stylish and perfectly set out and so, so Instagramable, but they’re cute and quirky and colourful and fun too. Molly also has a cool blog where she mainly shares all of her yummy recipes, and here and there drops in some of her travel diaries. Molly recently moved from Brooklyn, New York to a farm on the North Dakota-Minnesota border, where her husband is a fifth-generation farmer. 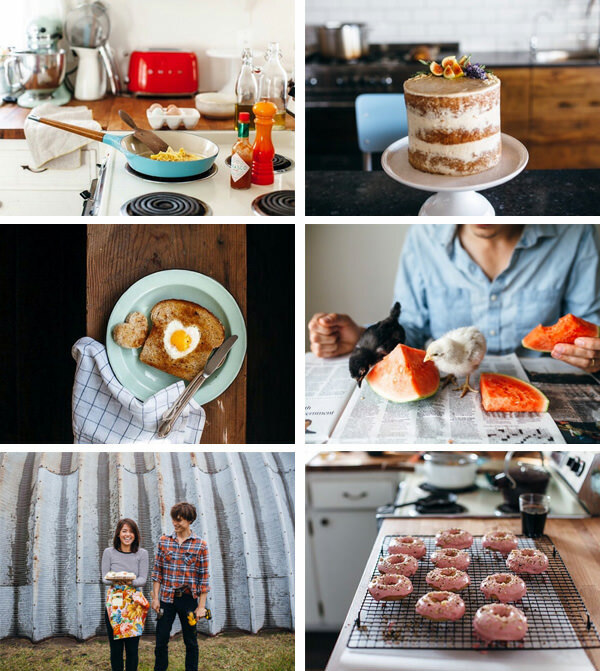 She cooks and bakes with beautiful produce from their land and documents and shares it all on her Instagram page. If you would like to have a read of Molly’s blog too, just click here. 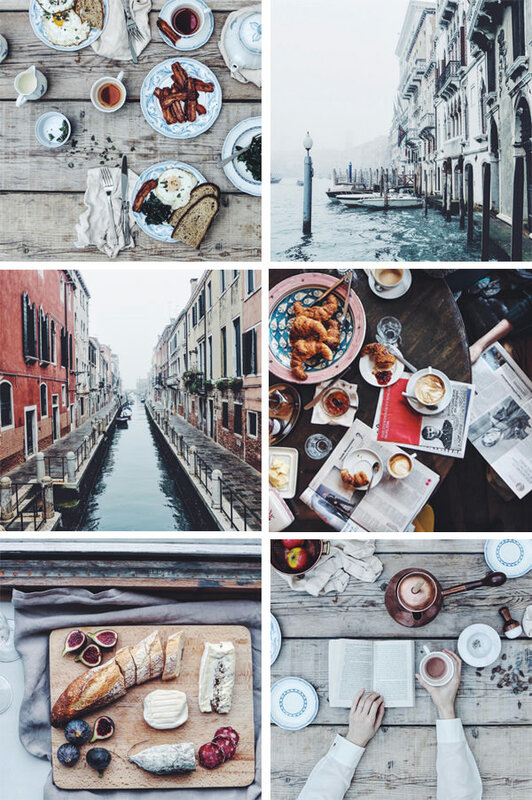 And there are a few of my favourite Instagram accounts of the moment. I really hope you’ve enjoyed this little roundup and maybe clicked the follow button on a couple to add something new to your Instagram feed. I am always on the lookout for lovely new profiles to scroll through and follow, so if you have any suggestions, please head over to one of our social media pages and let me know!! 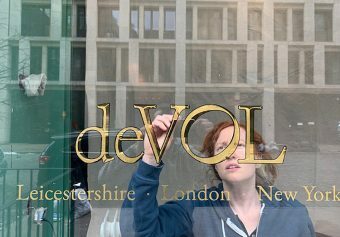 – If you would like to check out the deVOL Instagram page, please click here.